Whether you’re overdue for a routine check-up or you need extensive dental work, you can rely on the trusted team at V Care Dental to provide the affordable dental treatment you need. Our dental clinic in Melbourne has two convenient locations in Frankston and Patterson Lakes, making us an ideal choice for locals seeking high-quality dental care and reliable advice. 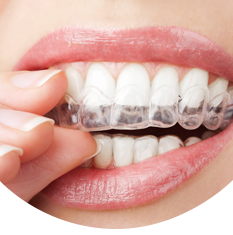 Browse our website today for more information about the services available at our dental hospital in Frankston and Patterson Lakes, ranging from preventative and restorative dentistry through to cosmetic services such as teeth whitening, bonding and crowns. 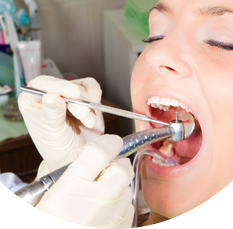 We also offer emergency dental services for after-hours care, giving you peace of mind when unexpected problems occur. 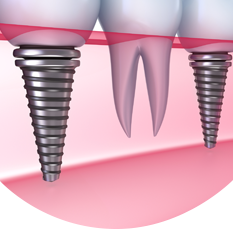 No matter what treatment you need, you can trust our Frankston and Patterson Lakes dental experts to perform all check-ups and procedures with the utmost care and precision. 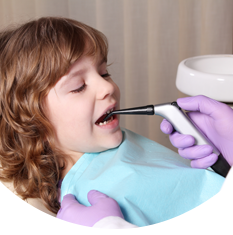 V Care Dental proudly offers financial support for children aged 2 to 17 who need basic dental services. Under the new child dental benefits schedule, eligible children will be able to receive a payout capped at $1000 over a two-year calendar period to cover the cost of basic dental services. 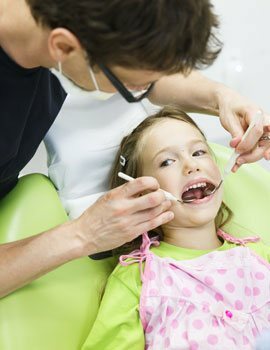 ALL CHILD DENTAL BENEFITS SCHEDULE PATIENTS ARE WELCOME TO SEE OUR DENTISTS IN FRANKSTON OR PATTERSON LAKES. BULK BILLING IS AVAILABLE. We are proud to announce that V Care Dental is now offering no-interest payment plans via EziDebit. Whether you need an emergency treatment or an extensive dentistry procedure at our dental clinic in Melbourne, you won’t need to worry about payment due to our flexible payment options. 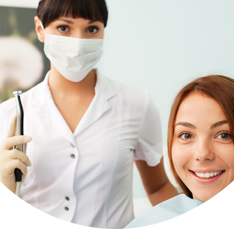 If you’re looking for affordable dental treatment in Melbourne, make an appointment at V Care Dental today. 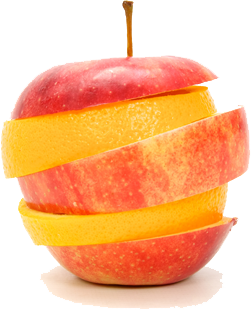 Our experienced dentists welcome all patients from Frankston and Patterson Lakes as well as surrounding suburbs. contact us today to learn more or make an appointment.